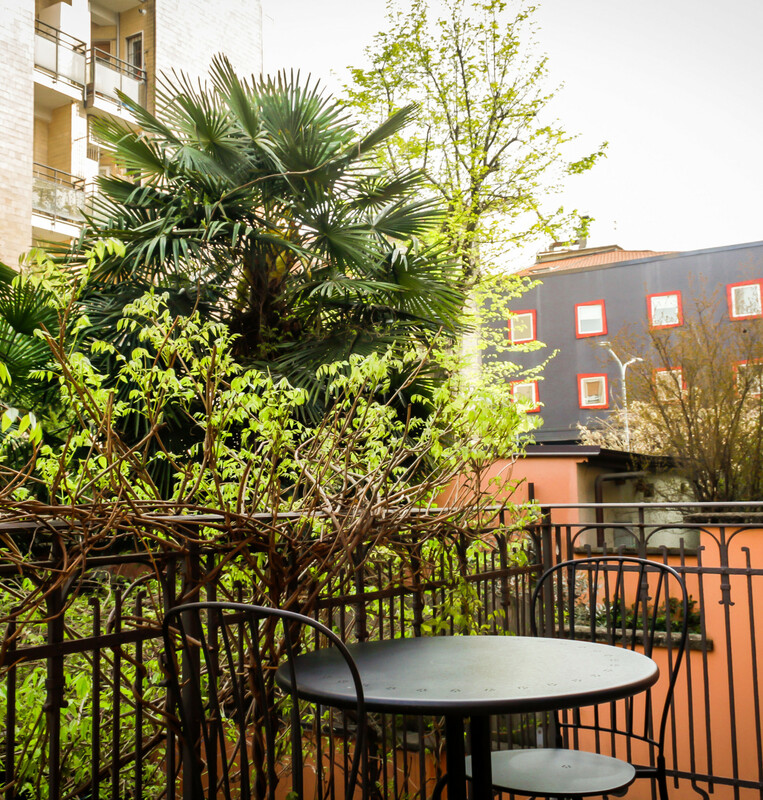 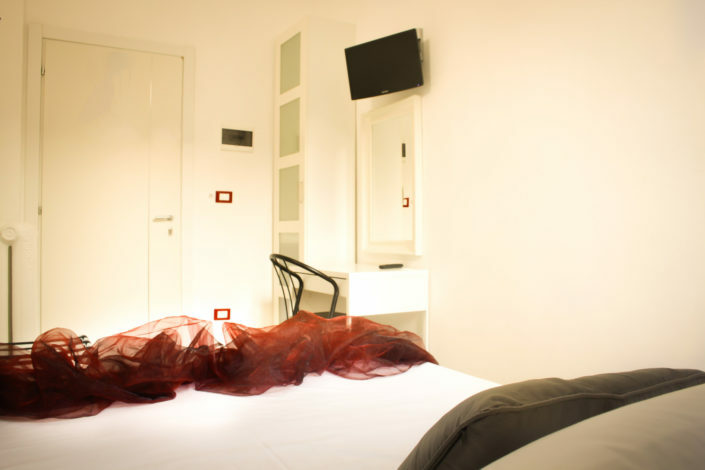 Hotel RossoVino Milan** -Book here, We Offer the 10% Less! 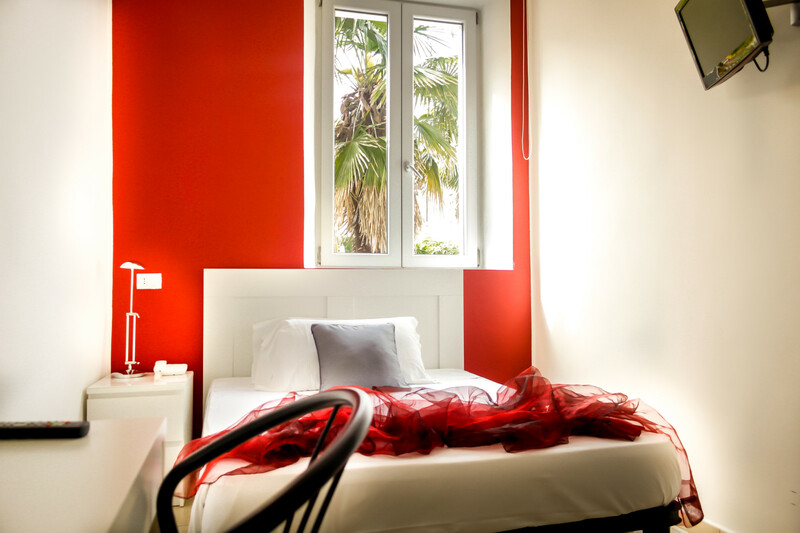 Hotel RossoVino located in a lovely private driveway cross the road in Corsica, a quiet residential area, offers rooms with free Wi-Fi and flat-screen TVs. 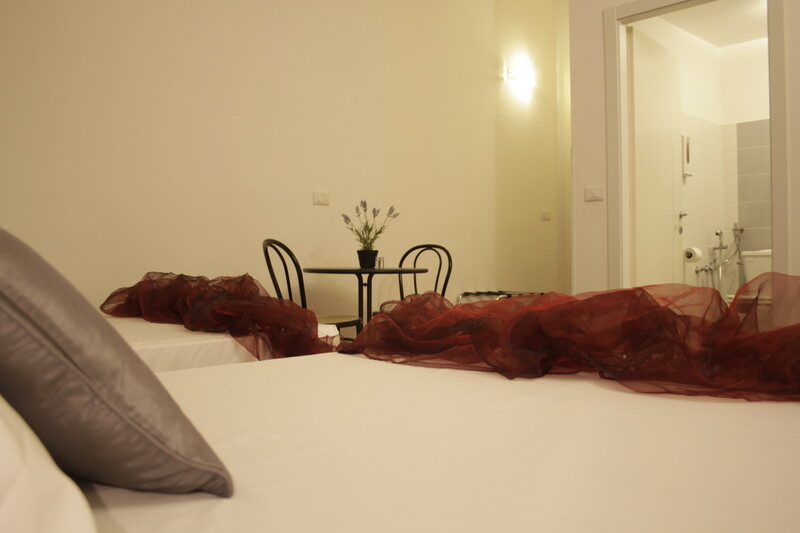 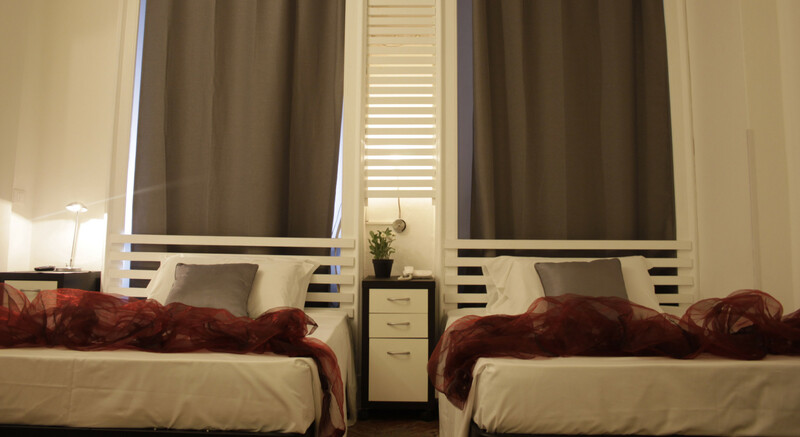 Rooms are simply furnished and most have a private bathroom. Some have views of the garden, others the driveway. 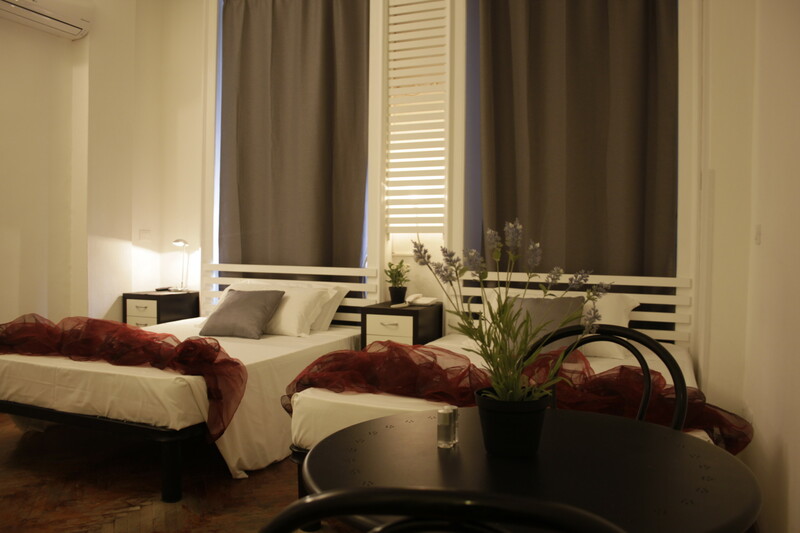 Guests will receive a set of keys so you can come and go as you please. 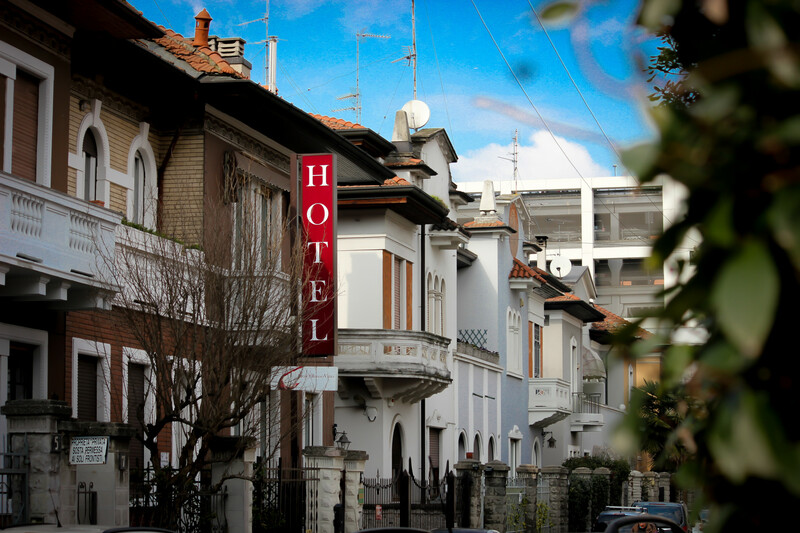 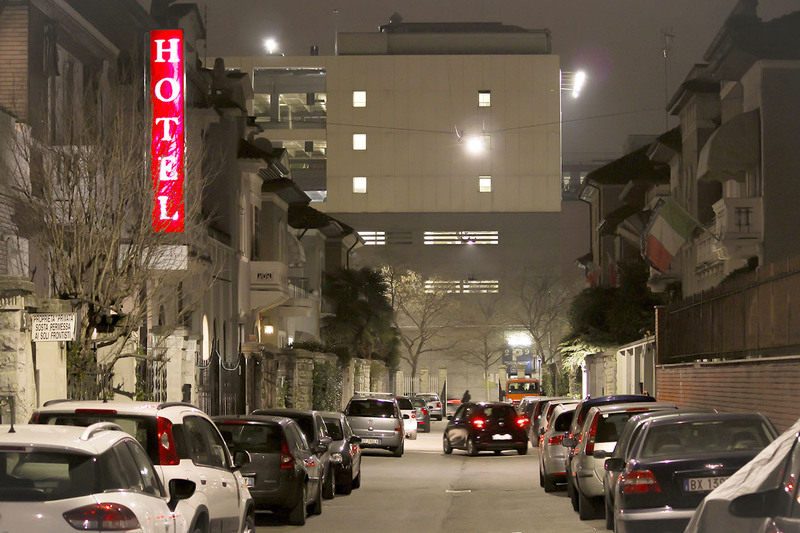 The RossoVino Hotel is 6 km from Milan Linate airport. 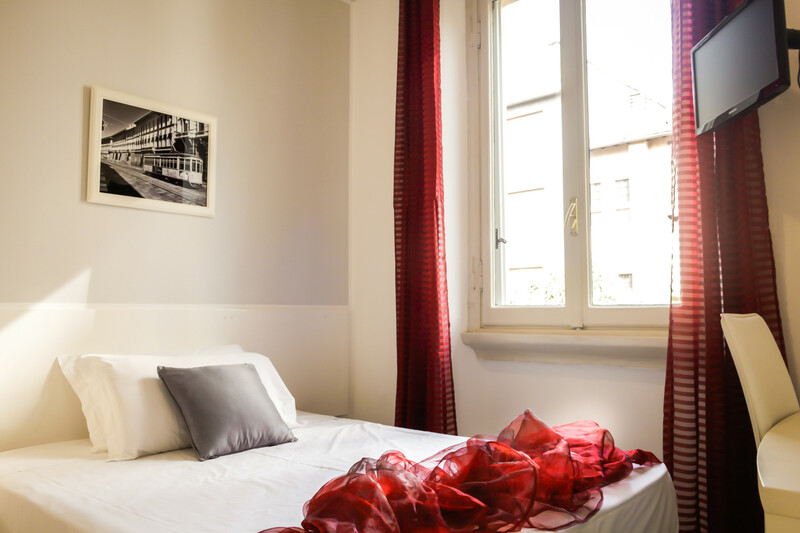 Buses and trams for the city center is 50 meters away, and Porta Vittoria Station is less than 5 minutes walk. 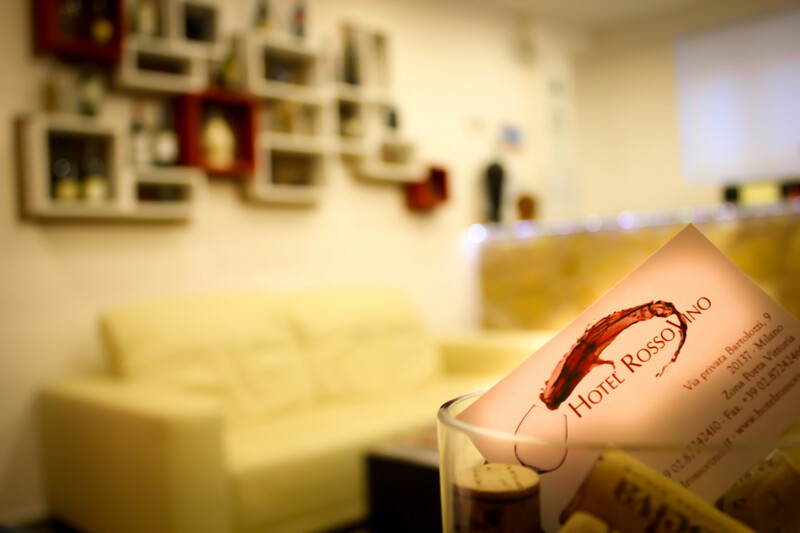 First of all a good honest wine fiasco. 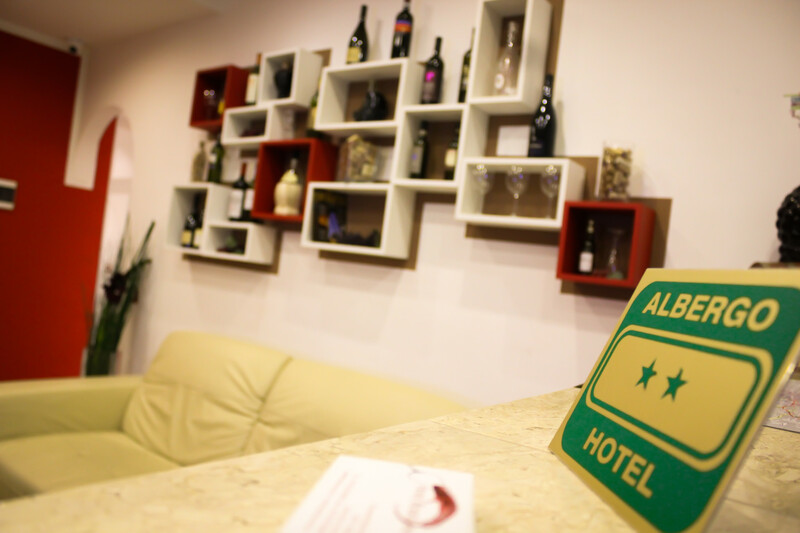 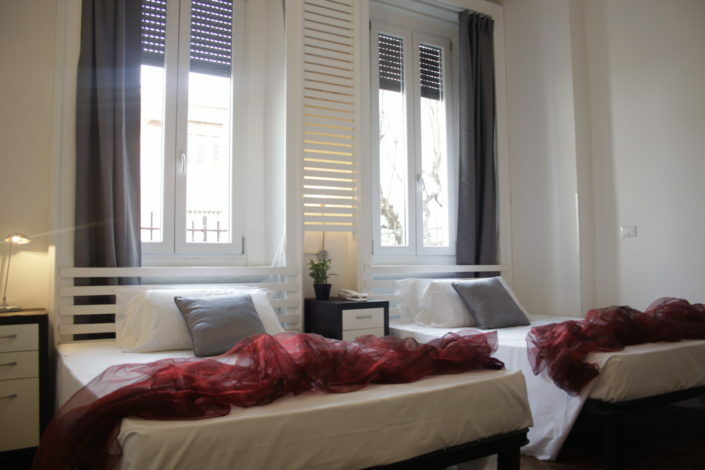 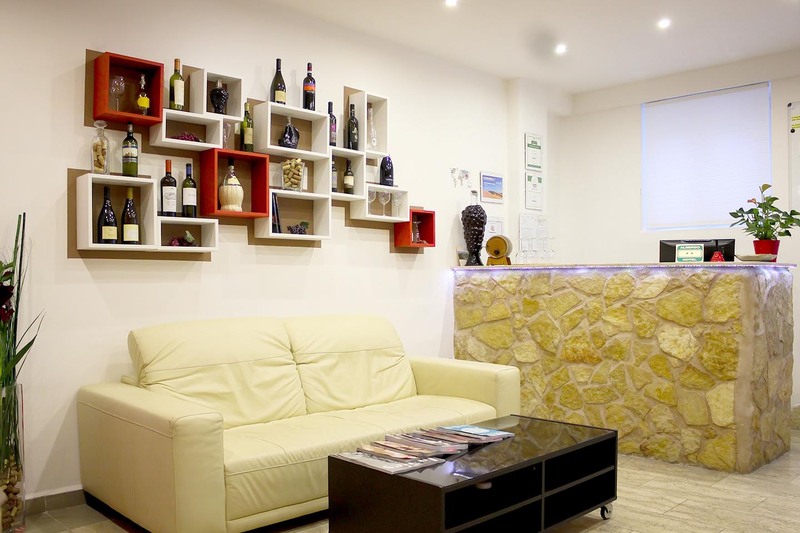 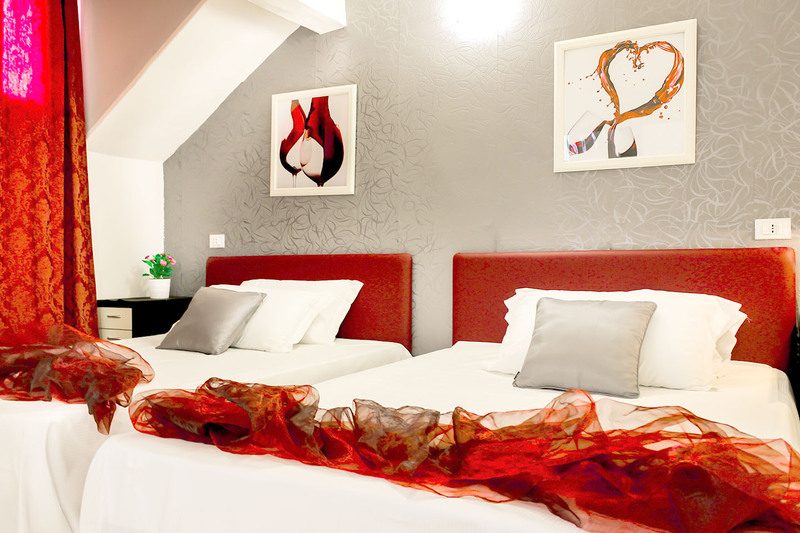 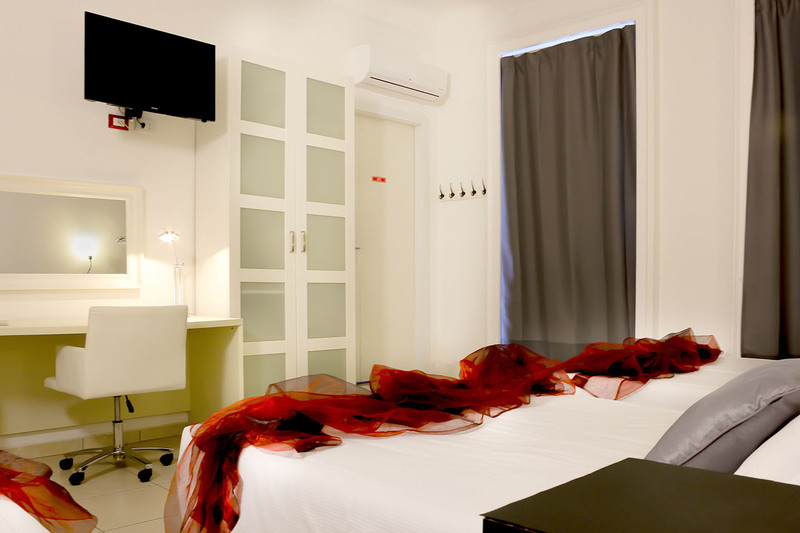 Hotel Red Wine offers a wide range of services to ensure a pleasant stay: free outdoor parking, wi-fi, luggage storage, safety deposit boxes and 24 hours.